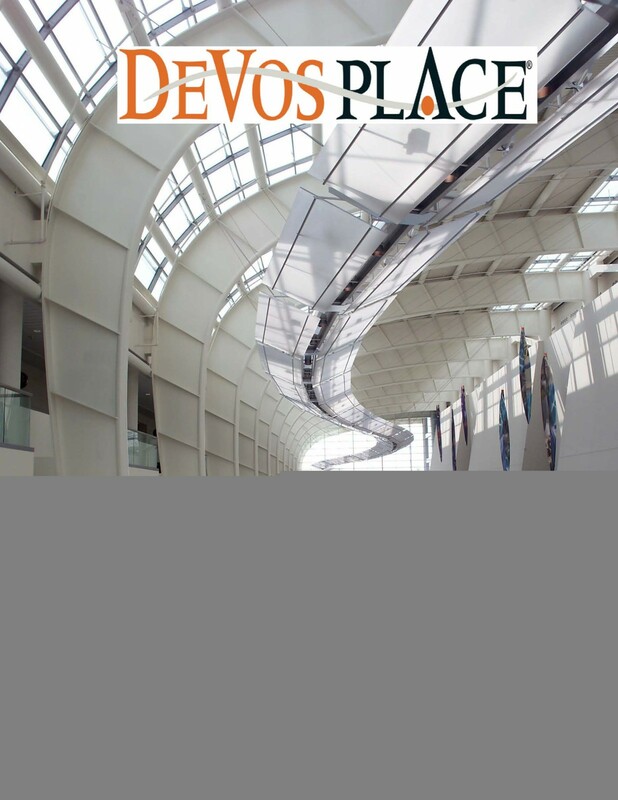 DeVos Place will once again serve as a catalyst, as a vital space to convene, think, witness, ponder, and/or inspire you to be engaged in art. Art is art when it is declared as such. It adds to the celebration of life. We are part of that daring venture that will offer all of the useful and necessary tools for the perfect gathering of artists and their work. It is our desire that your ArtPrize experience at DeVos Place is brought to you full of fun, creativity, a little tension, honest conversation and a modicum of humor. 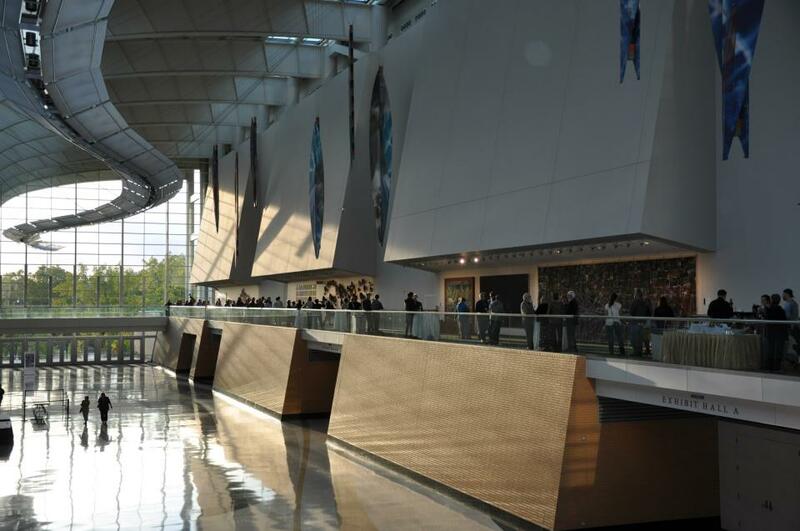 DeVos Place® and Van Andel Arena® will open its ArtPrize exhibitions with a public reception for the artists. 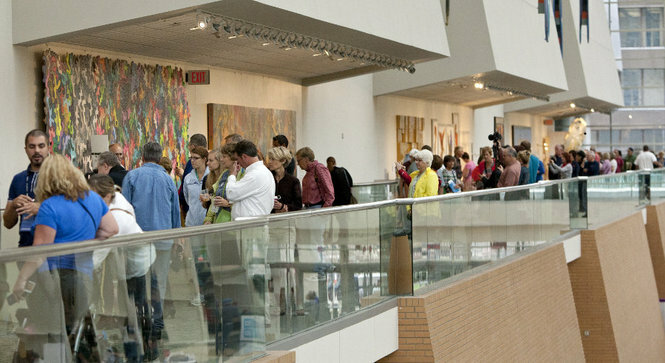 Join us on the skywalk at DeVos Place® to view over 80 installations and mingle with the artists. Complimentary hors d’oeuvres and a cash bar will be available for your enjoyment. ArtPrize® is a radically open, independently organized international art competition with an unprecedented $200,000 top prize decided entirely by public vote. From September 18-October 6, three square miles of downtown Grand Rapids, Michigan, become an open playing field where anyone can find a voice in the conversation about what is art and why it matters. Art from around the world pops up in every inch of downtown, and it’s all free and open to the public.